A centralized system heavily relies on the competence of the few, fully ignores diversity, and often fails in cultivating local innovation. In the Philippines, the offices in Manila frequently make decisions for the rest of the country. One clear demonstration is its highly centralized and micromanaged education system. As a result, errors which are always likely to happen can easily spread and infect the entire nation. The obsession to control every part of basic education is, for instance, quite evident in the Department's prescribed curriculum in high school chemistry. A row in the curriculum on distinguishing between homogeneous and heterogeneous mixtures lists "Laser Pointer, dual-function, with dry cells" as science equipment. Someone must be trying to sell as many laser pointers to schools in the Philippines. Indeed, a centralized system is either an effective way of spreading ignorance or favoring some "business transactions". "Highly trained teachers design curriculum around the very lean national standards" is obviously the exact opposite of what the Department of Education in the Philippines is doing. Finland is one good example but there are examples from the United States. After all, basic education in the United States, unlike in the Philippines, is not highly centralized. 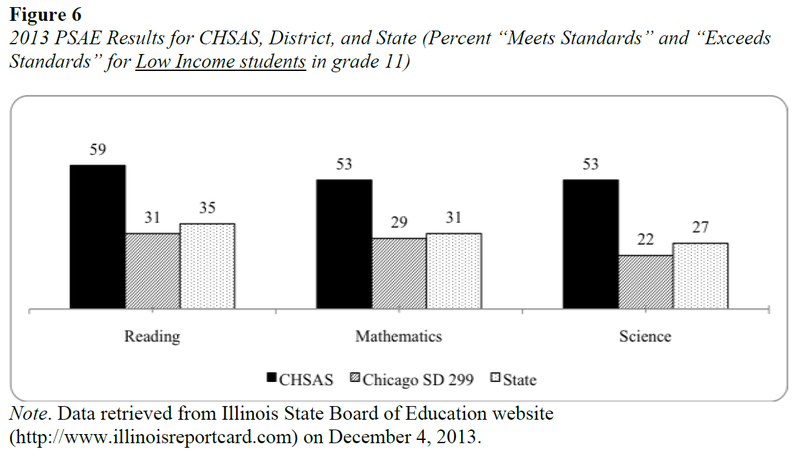 A program called Schools of Opportunity highlights schools in the US that provide excellent prospects for all students. This year, one of the schools that the program has recognized is the Chicago High School for Agricultural Sciences (CHSAS). 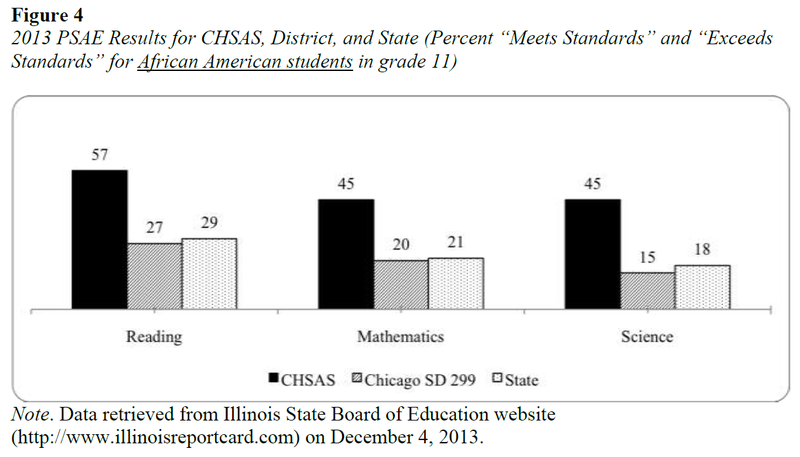 In 2014, the Opportunity Structures for Preparation and Inspiration (OSPrI) project published a study that examined closely the curriculum at CHSAS. 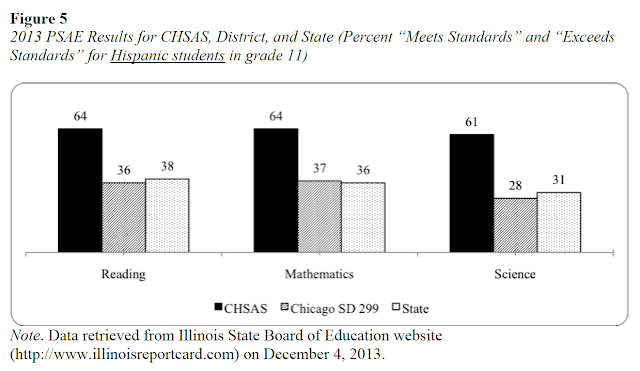 First, their findings show that CHSAS does an exemplary job (much better job than most schools in Chicago and in the state of Illinois) in narrowing academic achievement gaps. You’d talk about the kids and talk about the teaching and how you can connect what you’re teaching, so we [CHSAS] started doing that. So, that’s how I picked up on this curriculum framework project; they [teachers] try to make these interdisciplinary connections. We all brought down our curriculum maps a few years ago and said…If you’re studying the Great Depression in U.S. history and you’re reading Grapes of Wrath in English let’s do those simultaneously. In our agriculture class, let’s cover the impact on soil erosion during the Dust Bowl years. So now, if the connections are there, make them [but] don’t spend time making connections where they don’t belong, if they’re fake. The teachers designed the curriculum. And it clearly demonstrates how local creativity can provide local solutions to local problems. This is what centralization and micromanagement can never achieve.